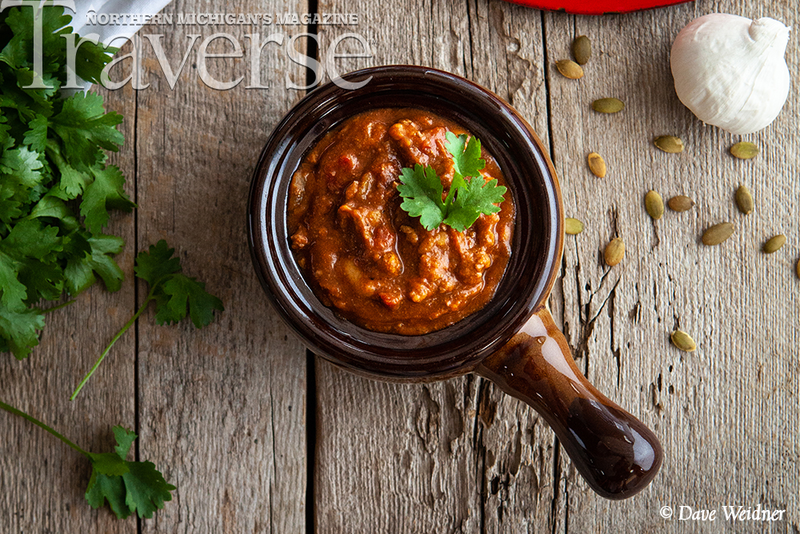 Join the editorial staff, special guests and your fellow readers of Traverse Magazine for an exclusive sneak peek of the upcoming October 2018 issue. 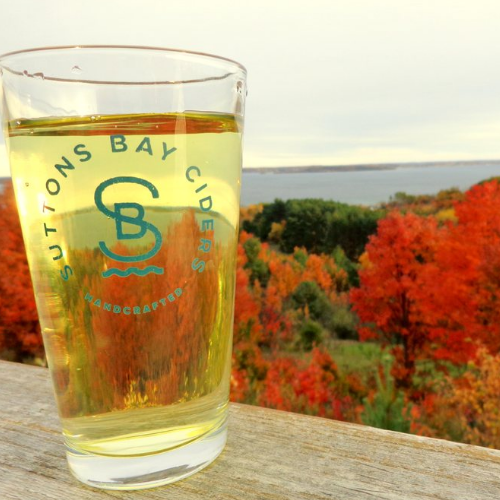 Casual, fun networking with spectacular views for drink specials from Suttons Bay Ciders' talented team. 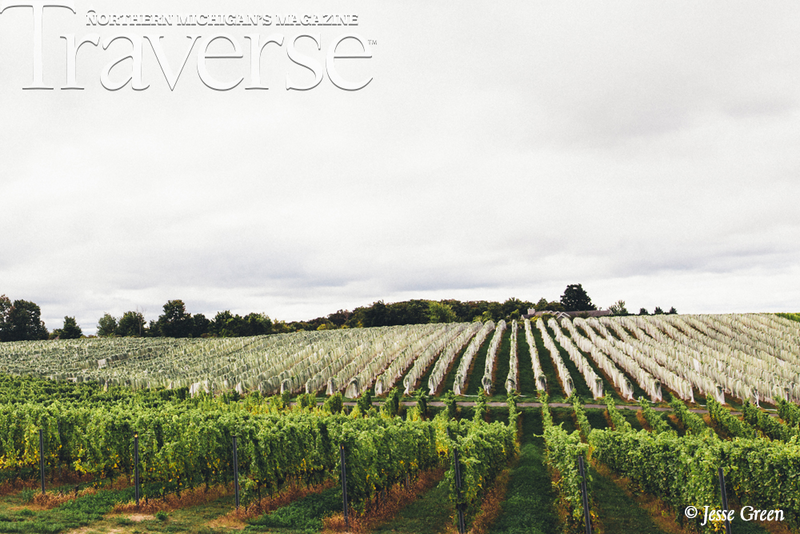 Editor Emily Tyra and Founder Deborah Wyatt Fellows will raise a glass to our readers and share some stories behind-the-stories. Cash bar specials and appetizers available. Gift bags for the first 25 guests, first-come first-served. 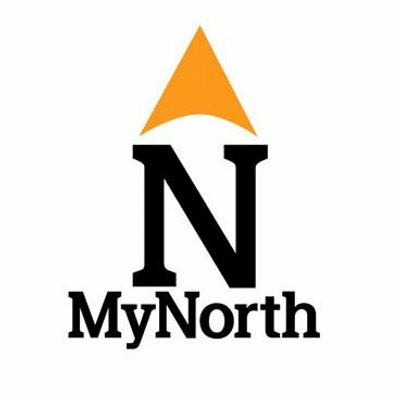 RSVPs encouraged but not required. Capacity is limited. 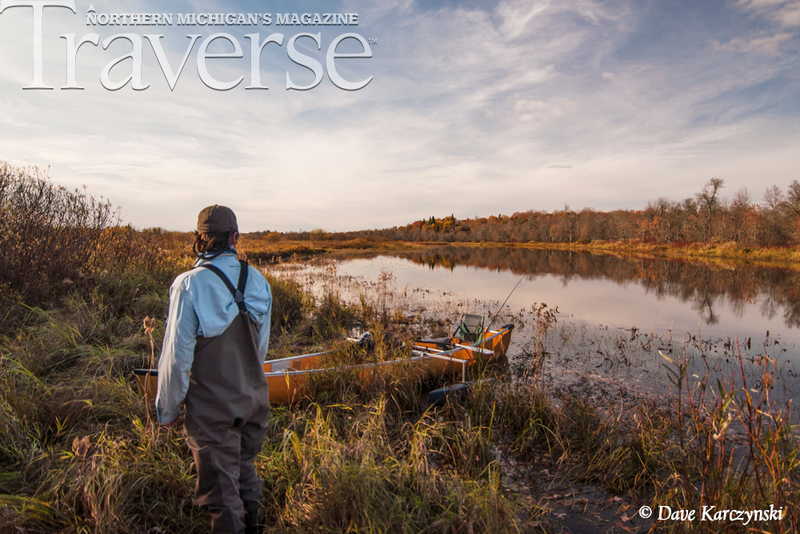 FALL COLOR TOUR COVER STORY: explore the 10 Best Vistas in the North every Michigan native—and visitor—should see. 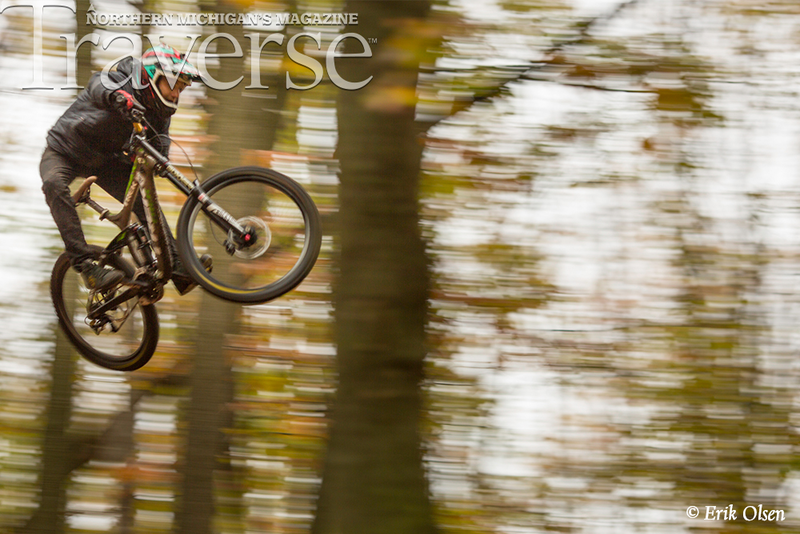 Carly Simpson takes you on a gorgeous, pinch-me-I’m-dreaming tour to stunning forests and waterways (and, yep, waterfalls!). 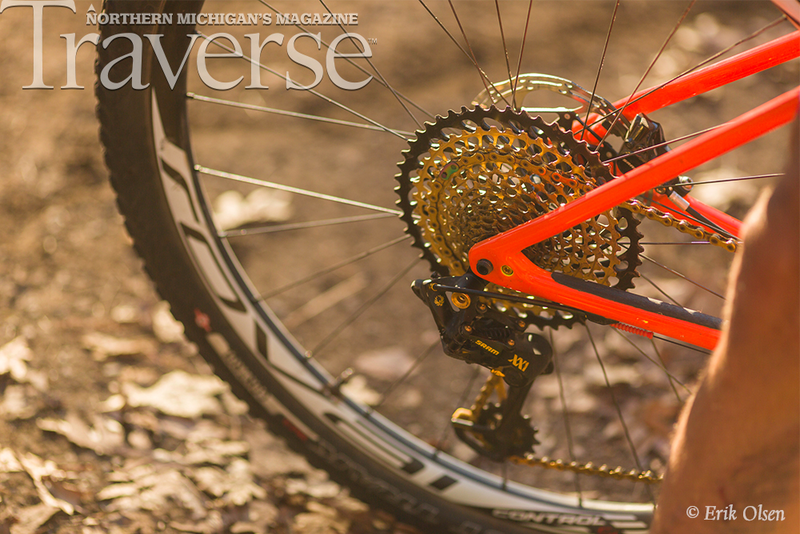 Plus: road trip stops including surprising snacks, historic landmarks, spots to hike, shop, antique hunt and more. 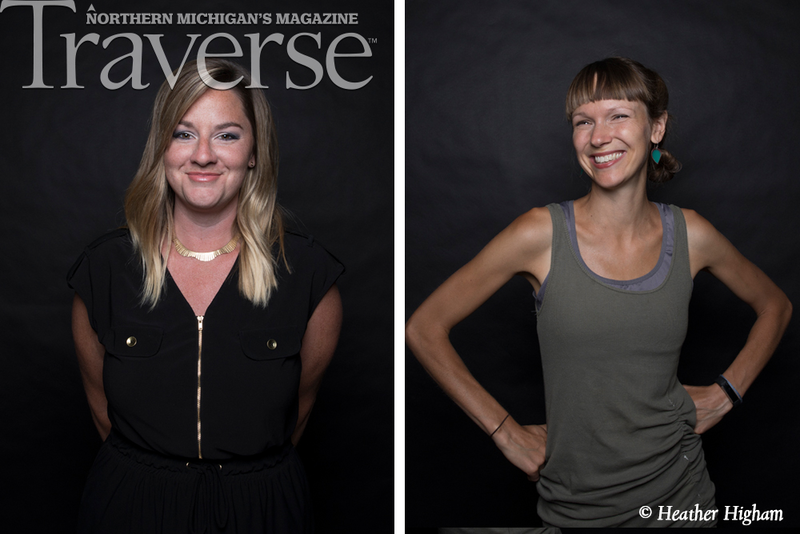 FULLFILLAMENT -- behind the scenes with the Traverse City storytelling show that melds work- and life-purpose. Founders Shea Petaja and Chelsea Bay Wills are true comedy and delight in this candid and inspiring Q&A. 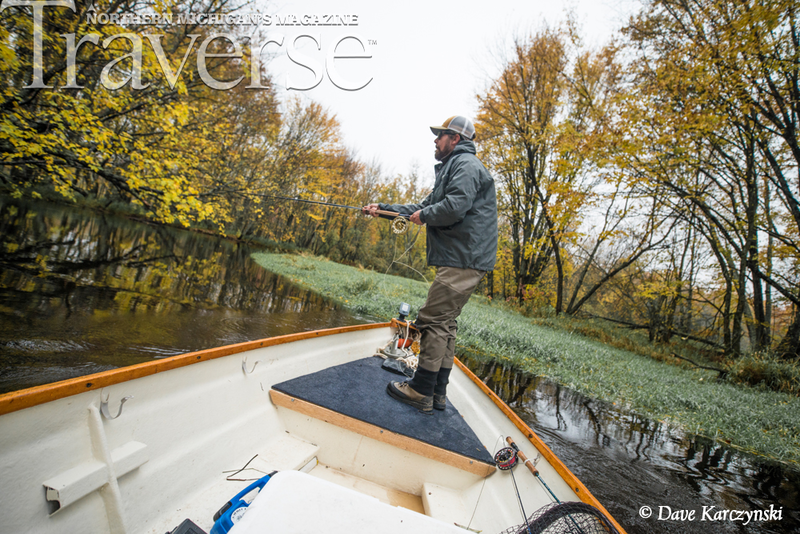 FISHING FOR MUSKIES -- Dave Karczynski takes you inside a long camp tradition and on an unforgettable riverine adventure in the U.P. 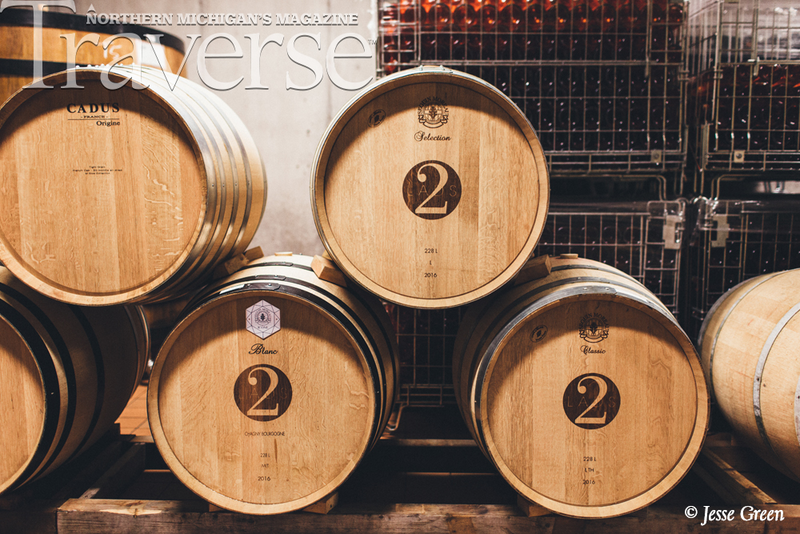 2LADS -- Tim Tebeau profiles this top-flight Northern Michigan winery. 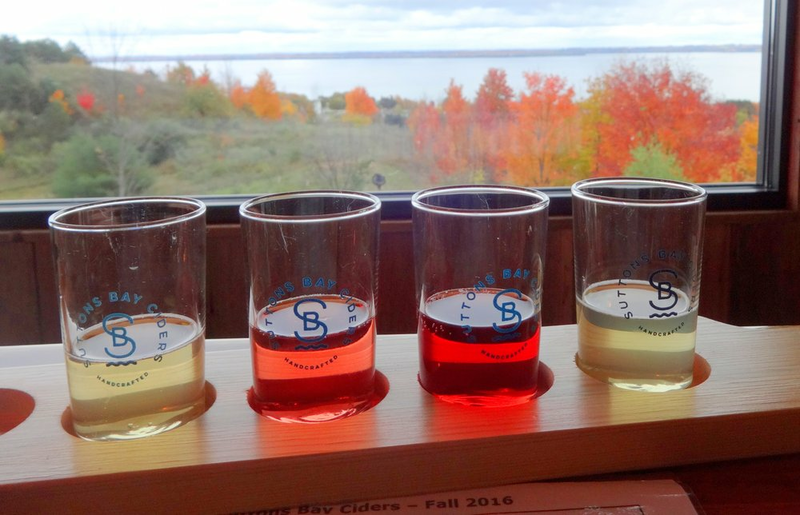 About Suttons Bay Ciders -- for 40 years, Mark and Madelynn Korzon have spent their summers hiking, swimming, cycling and exploring all of the activities that Northern Michigan has to offer. 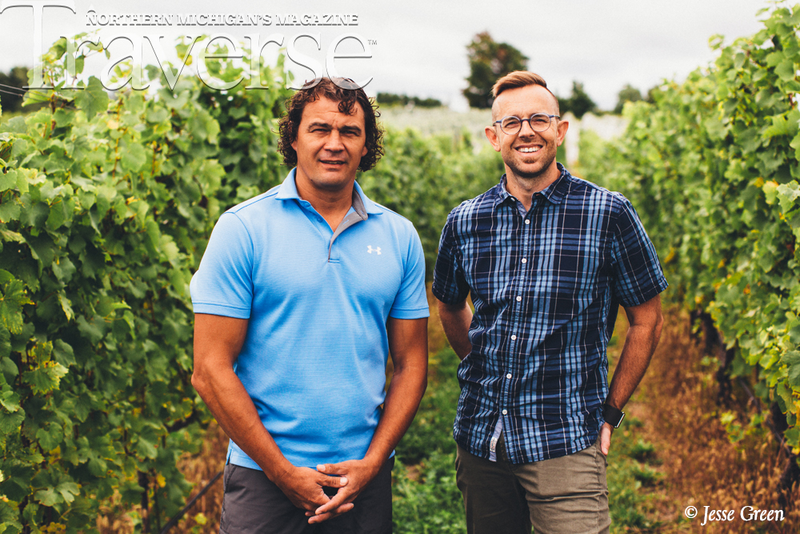 Following the sale of their Ann Arbor based landscape architecture business in 2013, they set out to find their next adventure and settled on a plan to combine their artistic talents with their love of Leelanau Peninsula agriculture. 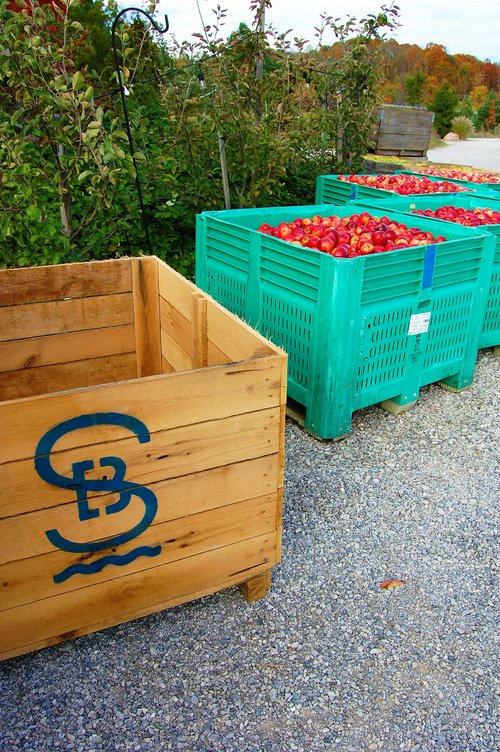 They worked to plan orchards, move boulders, cultivate local plant life and generally put their decades of landscape architecture experience to work in order to create an ideal setting for their Northern Michigan Hard Cidery.